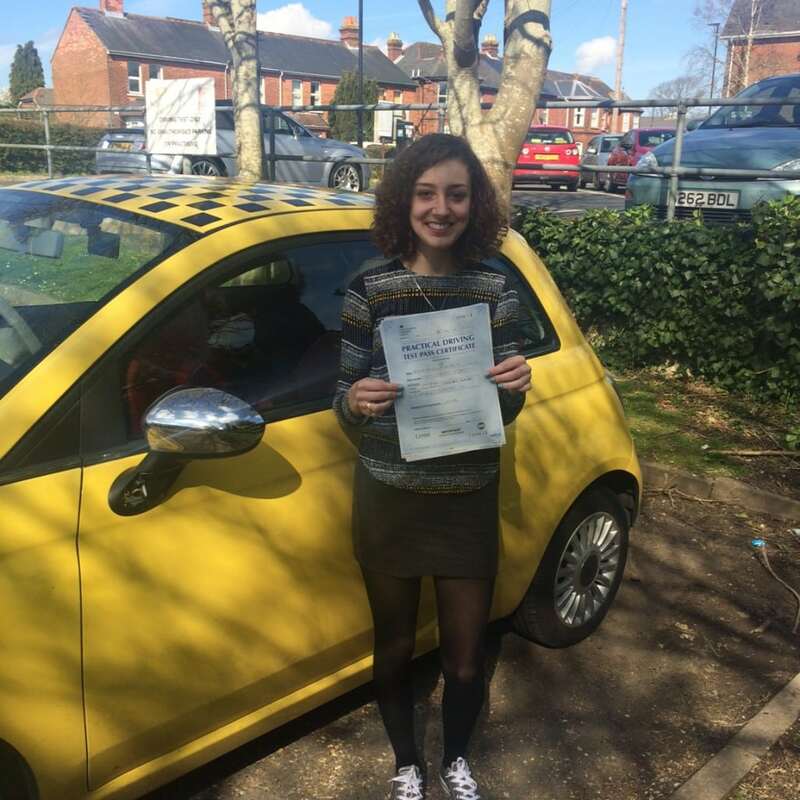 CONGRATULATIONS to Poppy Price for passing her driving test, Thurs 14th April at her first attempt with ONLY 5 minor driving faults. This was a great result today. You coped really well with the stress of having your test cancelled but it was great to find another a few days later.